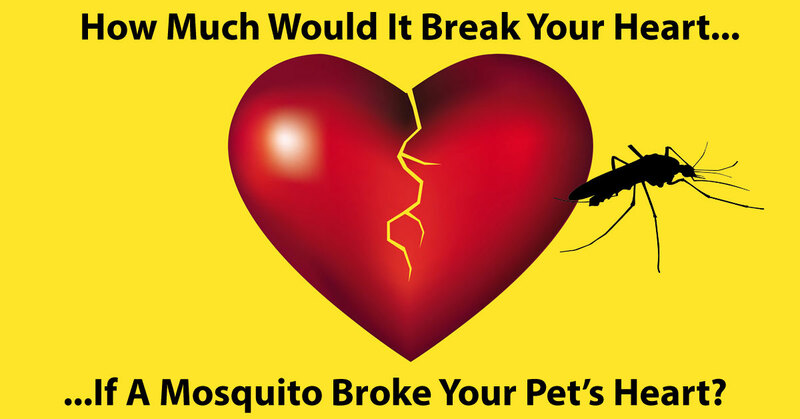 Navarre, Fl pet owners - It takes one bite from an infected mosquito to break your pet's heart! What are heartworms? 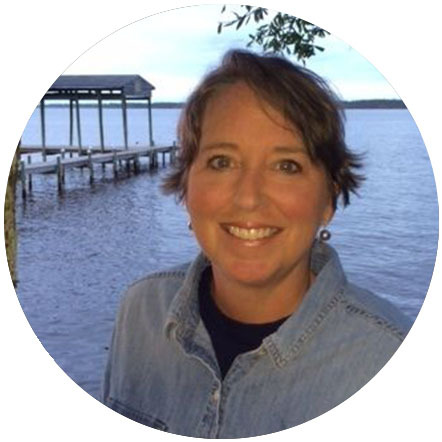 Heartworms are a serious and potentially fatal disease in pets, particularly in Navarre with the prevalence of mosquitoes. Foot-long worms live in the heart, lungs & blood vessels of infected pets, causing lung disease, heart failure, organ damage and can be fatal if untreated. 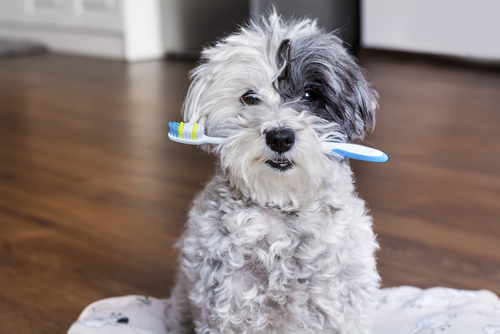 How does my pet get heartworms? Heartworms living in an infected dog, cat or wildlife produce baby worms that circulate in the bloodstream. When a mosquito bites an infected animal, it picks up these worms and when it bites another animal, the worms enter through the bite wound. 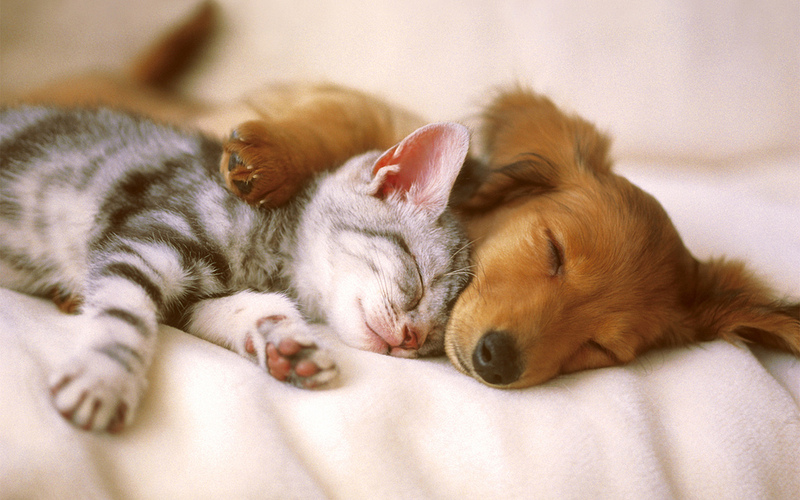 Heartworms can grow and live for 5 - 7 years in dogs and 3 years in cats. 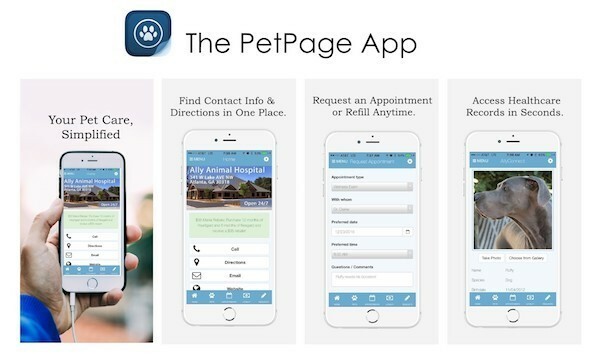 How prevalent is heartworm disease in Navarre, FL? 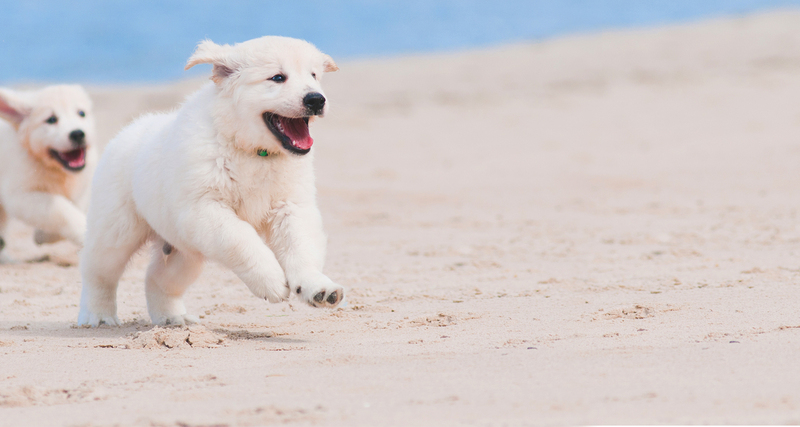 Heartworm disease is a year-round problem. In Santa Rosa County, FL - 1 in 56 dogs tested positive for heartworms. 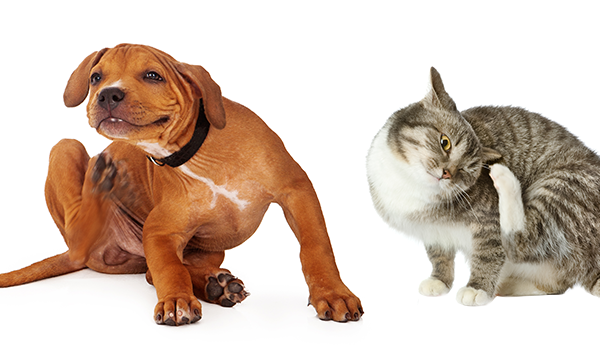 What can I do to protect my pet from heartworms? 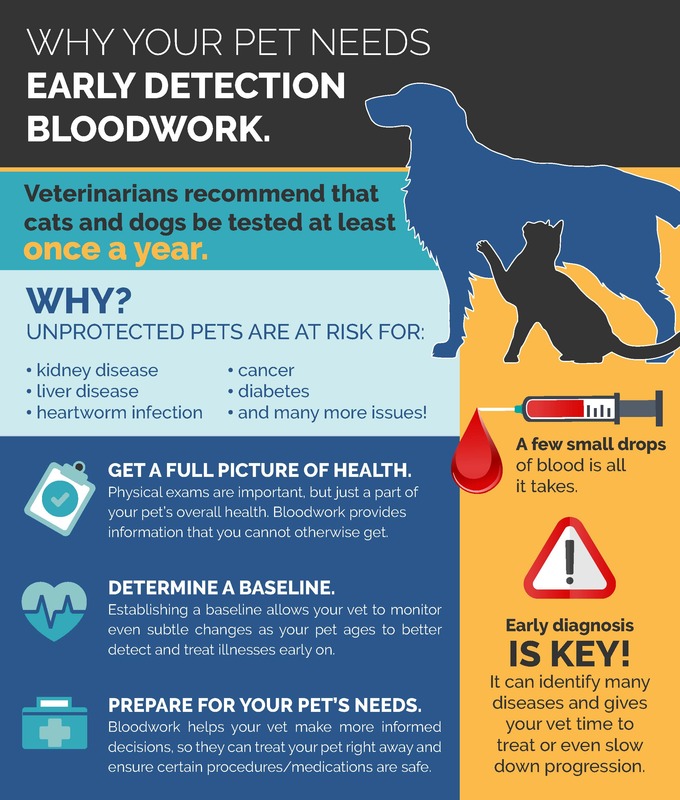 Heartworm disease is preventable! 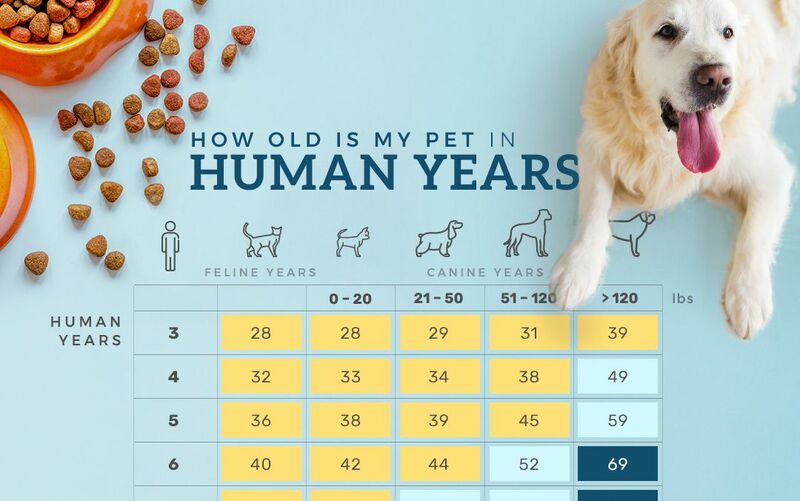 Dogs should be tested annually and before starting prevention. Prevention is the safest & most cost-effective option, but treatment is available for dogs (although costly & lengthy). Cats should be tested before starting prevention and re-tested as the veterinarian deems appropriate. 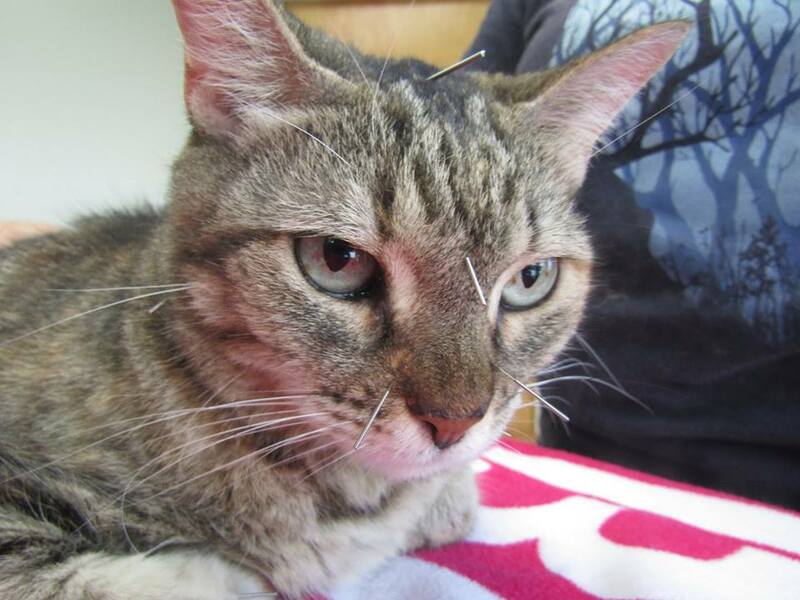 There is NO treatment in cats, so prevention is critical and the only means of protection. 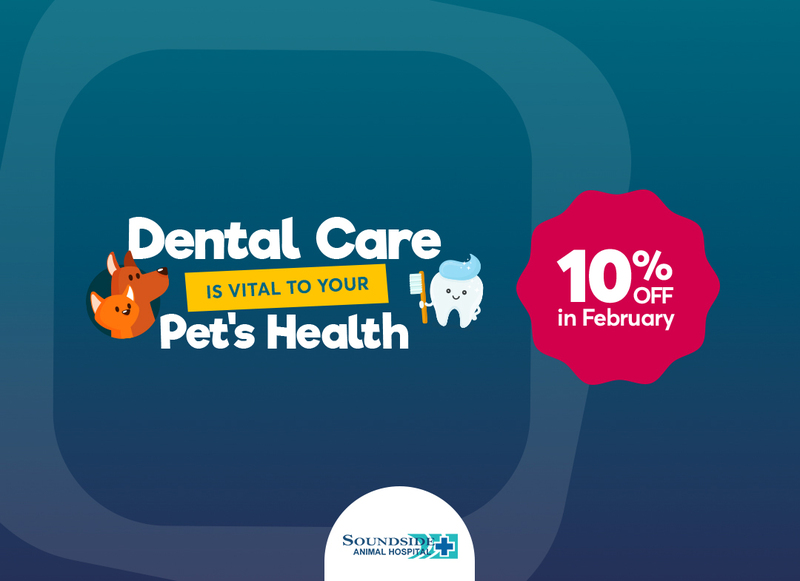 Soundside Animal Hospital has safe, effective products available that cater to you and your pet's lifestyle and budget. 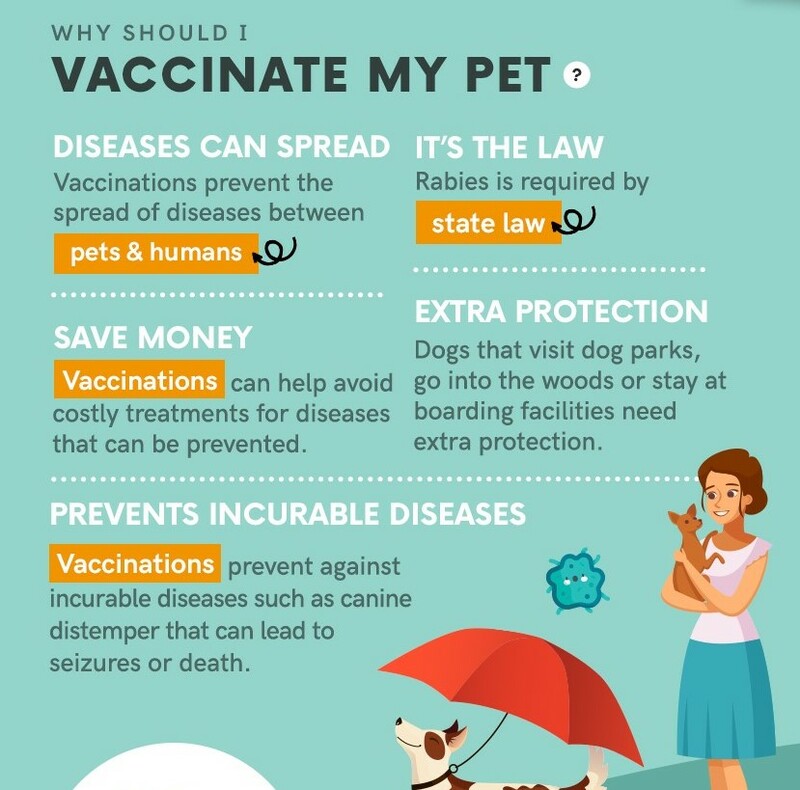 They must be administered year-round to protect your pet. Buy 12 Doses of Heartgard - Get $12 Rebate. Exp. 6/30/18. Not valid on online store. 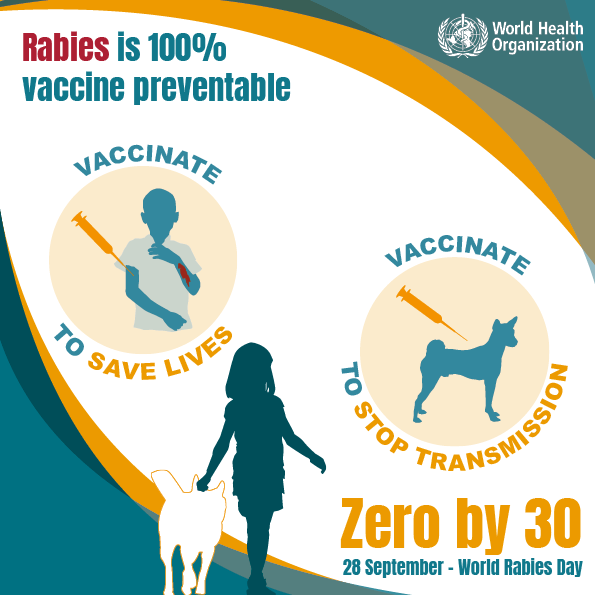 Keep your pets safe from this deadly but preventable disease! 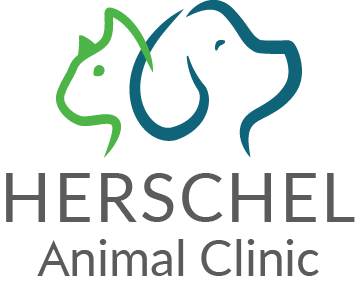 Schedule an appointment for their heartworm test and to discuss the best prevention options for your pets. 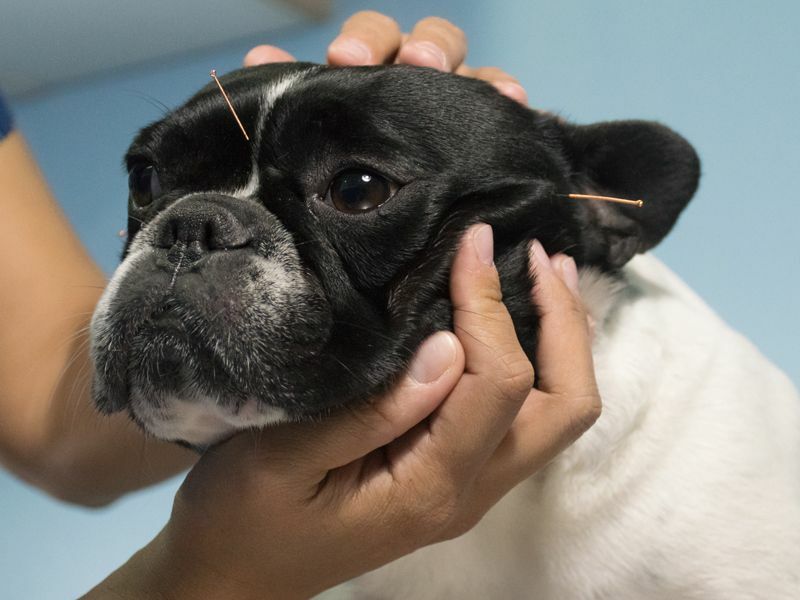 We Are Now Offering Pet Acupuncture!! !